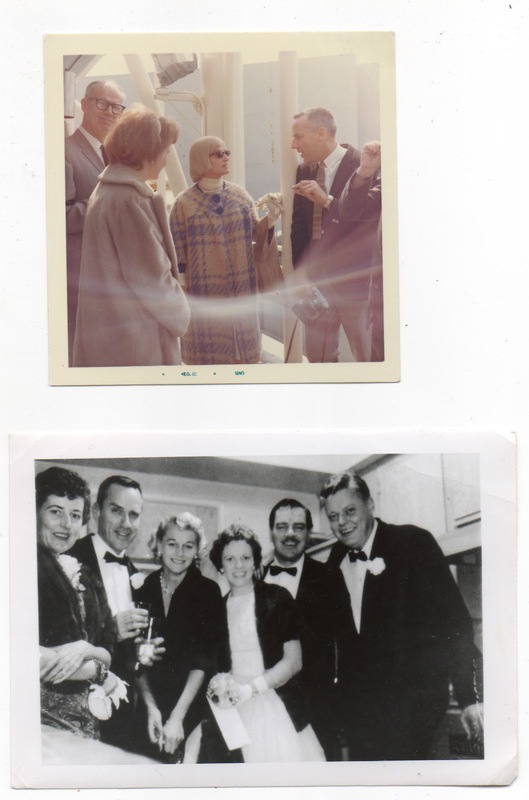 [Thought you might enjoy these 2 photos I found while rummaging through some things. The top photo is, I believe, Mary Blair. My mom is in the foreground and Mary seems to be talking with Art Stevens. 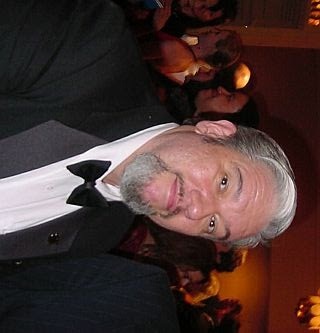 The man on the left might be Lee Blair? 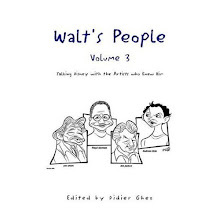 I had the pleasure to discover last week that the whole Walt's People series is now being sold at the Walt Disney Family Museum's store. 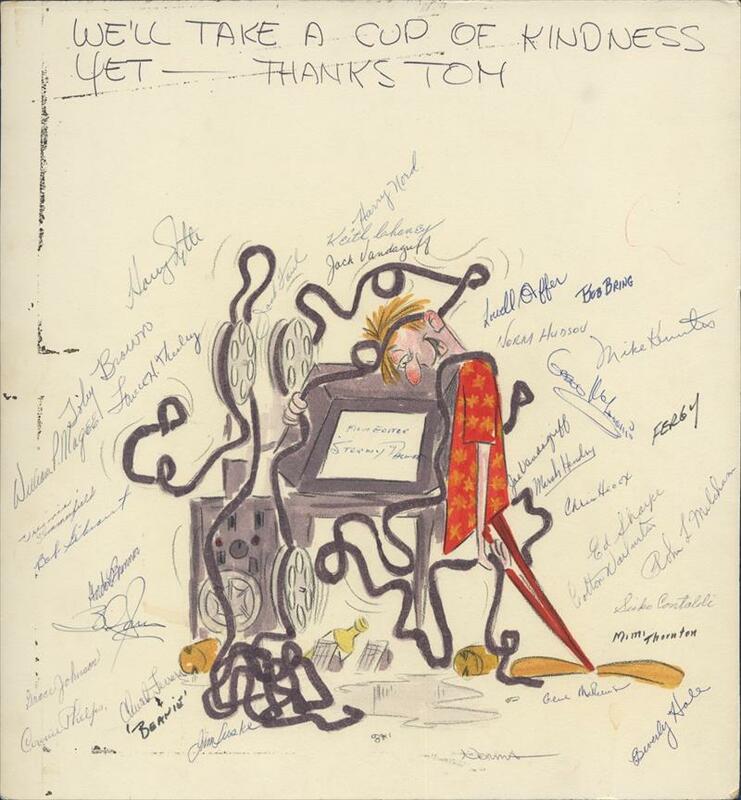 Tom Sito's upcoming book, The CG Story: From MIT to Andy's Room, promises to be a "must-read". You will find some details about it at this link. 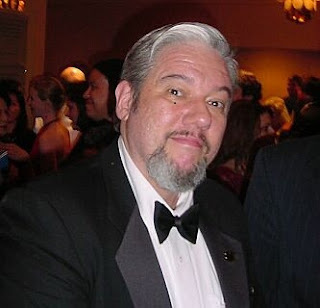 I had the pleasure of interviewing Jeff Kurtti recently about his new Wonderful World of Walt online column. Here are his answers. 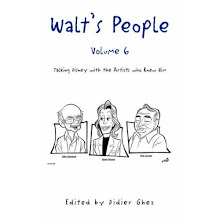 Didier Ghez: Could you tell us about the genesis of this project and how you got involved? 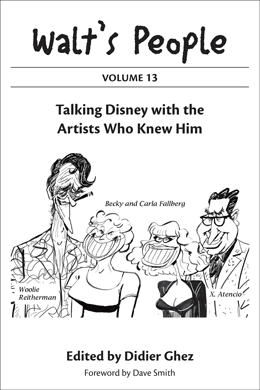 Disney Insider was interested in bringing informed content to a big part of their audience: adult Disney fans who seek out "anything and everything" related to the Company, its projects, and history. Accessibility is a priority at Disney Insider—there are a lot of new and young Disney fans who look for entree and information to help in their study of the Company's projects, structure, culture, and history. In a way, it's something Disney has been doing for decades: making something a point of entry for further study, discussion, or research. 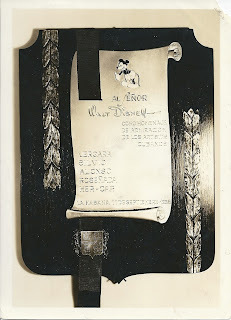 I remember studying pirates after seeing Disney's Treasure Island and riding Pirates of the Caribbean at Disneyland, and reading a juvenile biography of Abraham Lincoln after listening to the soundtrack record of Great Moments with Mr. Lincoln. So, Wonderful World of Walt is ultimately seeking to be a point of entry for general Disney enthusiasts. 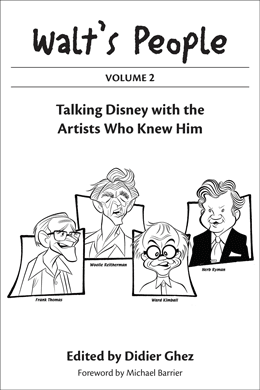 We hope that once these fans have a taste for the rich history of Disney, they’ll be eager to learn more. 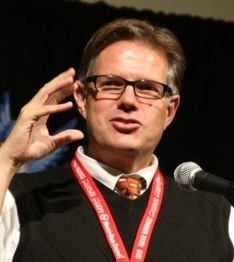 DG: Are you trying to discover new information when you write these columns? JK: In a sense, the discovery that I hope to include in every column is the connections that happen by design, intent—or even coincidence—between the most current Company initiatives and the biography and legacy of Walt Disney himself. 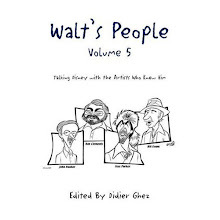 Walt's story is so rich and nuanced, and I think that it is both fun and fascinating to see how his life and work continue to be relevant, and his ideals and accomplishments are and living things. 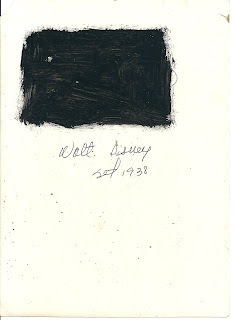 In addition, I try to steer clear of statistical recitations and strict structures such as chronology. 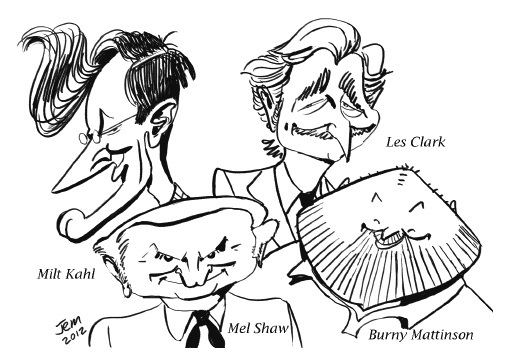 What is interesting to me (and I hope to readers) is some critical thinking, some "connection-making," and perhaps even a little curious contemplation about these subjects. DG: Do you plan to tap into never-seen-before documents as the basis for some of them? 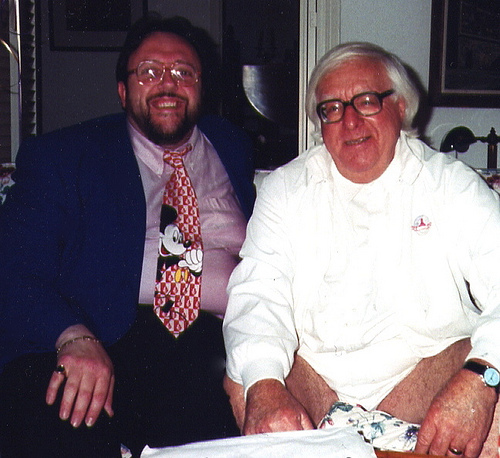 JK: Perhaps, but over the past forty years of my personal study, and my 25-year professional career with Disney, I have accumulated my own extensive library of all manner of media—film and video, audio recordings, books, magazines, correspondence and clippings; in addition, I have a huge network of eyewitnesses and experts on whom I rely for most of my projects—I expect these resources will be my primary reference. 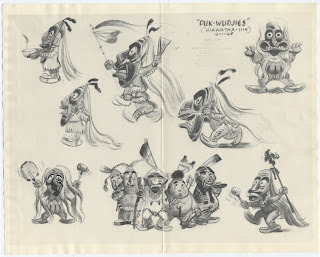 DG: What are some of the main surprises which await serious Disney historians in your future columns? JK: I think it depends on the historian. 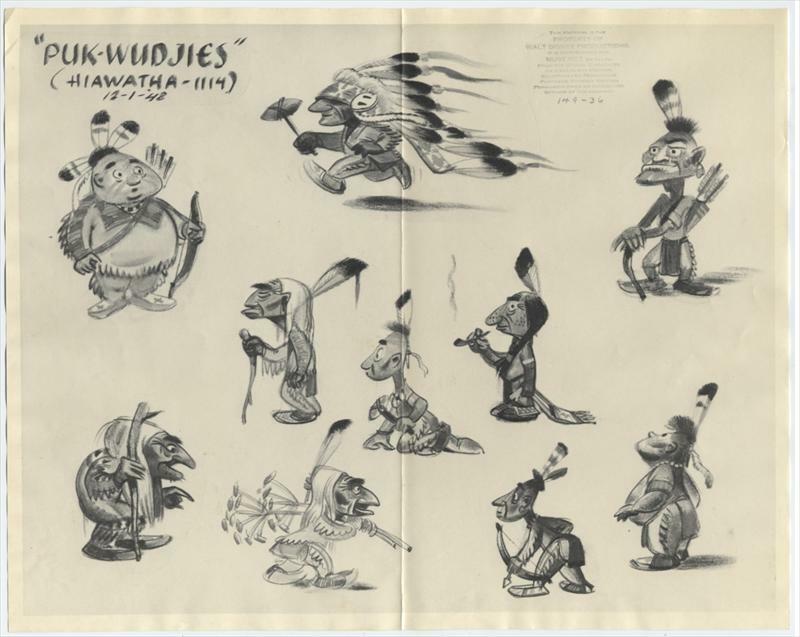 Every historian tends to specialize, I think, and no historian possesses every information resource and perspective. 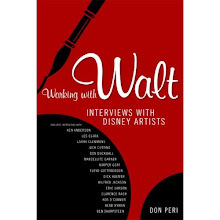 To a certain degree, Wonderful World of Walt is more about perspective than anything; offering insights based on connections and unusual viewpoints that draw out detail and unusual stories about Walt and his life and work. DG: What were the most interesting details or photographs you discovered while researching your column? 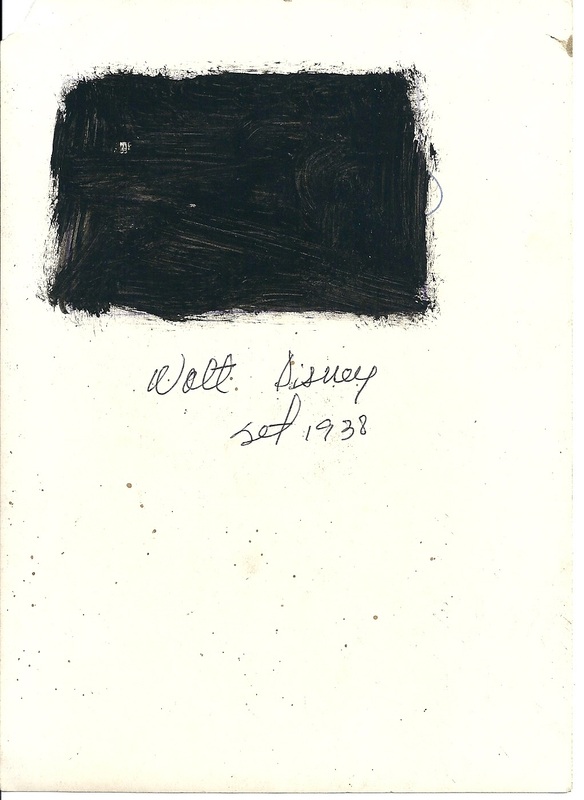 JK: Well, I'm only half a dozen columns in so far, so I haven't anything to report there, and as I said, my work isn't so much about unearthing some "unseen artifact" as it is about perhaps unearthing an "unseen insight." In a way, it's a bit like James Burke's Connections TV series, Wonderful World of Walt demonstrates how events, projects and and personalities interconnect, to bring readers a new level of insight or interest to particular aspects of Disney. 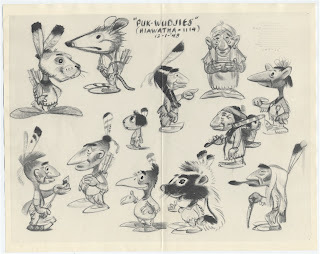 DG: Are you working on any other Disney History related projects at the moment? 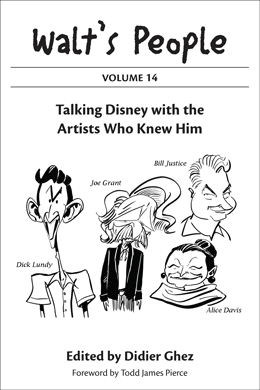 JK: Through my various professional and consulting relationships, I often work with Disney, and also have personal projects that I have been nurturing in what I laughingly refer to as "all my spare time." I'm developing a TV series for an actor friend, working on two non-Disney books, and a play. 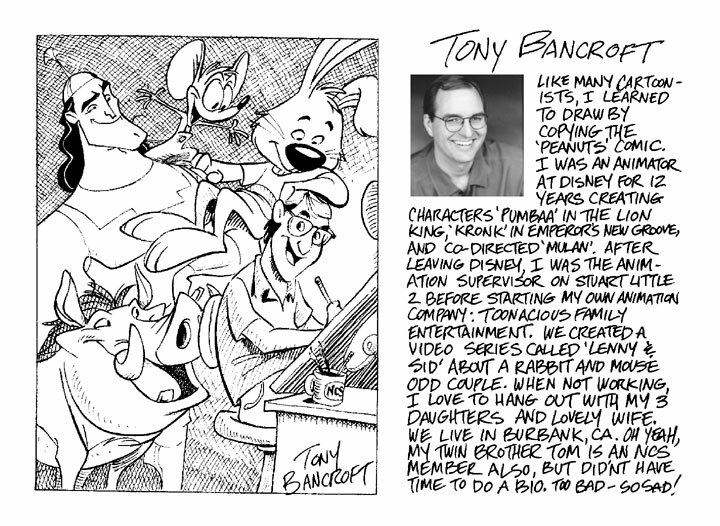 I am on the board of directors of my local Children's Theatre, and I'm also raising three young children. I hope to have them all "finished" before I die. 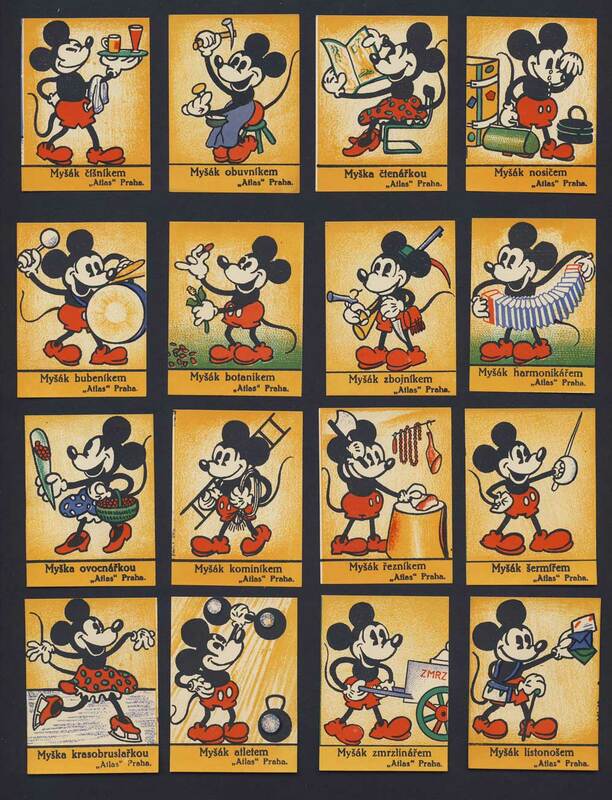 [In 1929 the Disney studio made two short campaign films for the newly formed «Mickey Mouse Club”. The first one was “Minnie’s Yoo Hoo”, a kind of “sing-a-long” film with some recycled animation from “Mickey’s Follies” (1929). 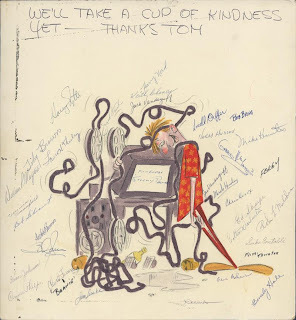 I am away on business for two weeks, but the good news is that the blog won't stay iddle during those two weeks. 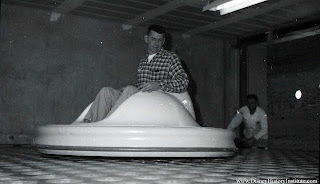 I have pre-programmed fun bits and pieces for this week, and next week the one and only Jim Korkis will take over the blog with a series of great posts. 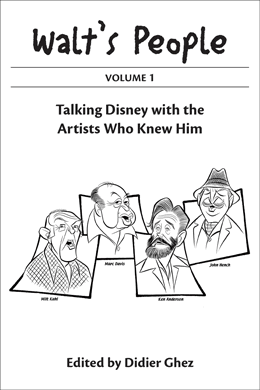 Disney Historian Jim Korkis and Disney voice artist Mark Silverman (Rod Serling in Tower of Terror) will be the guest speakers at the Dayton Disneyana Show at the Wyndham Garden Hotel in Dayton, Ohio this weekend on June 30th and July 1st. The event is open to the public. For further information, go to this link. Found recently on HowardLowery.com. 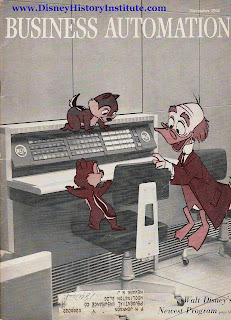 Do anyone of you know who the film editor might have been? 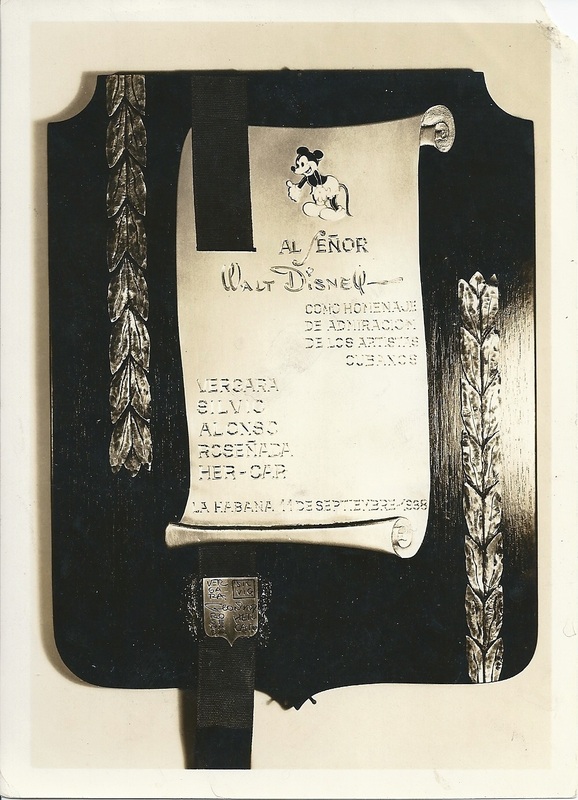 Does any reader of the blog have any information about this homage to Walt Disney from Cuba the photo of which was recently sold on ebay? 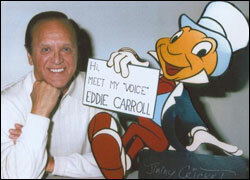 According to a recent post on Facebook by Jerry Cornell, a book by Carolyn Carroll about the voice of Jiminy Cricket, Eddie Carroll will soon be released. 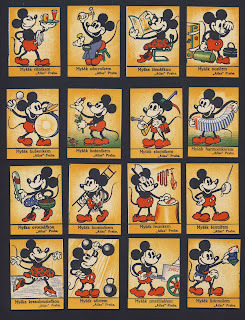 This great series of cards from Czechoslovakia was sold recently on ebay. This is the first time I had ever seen it and know that some of you will enjoy it. 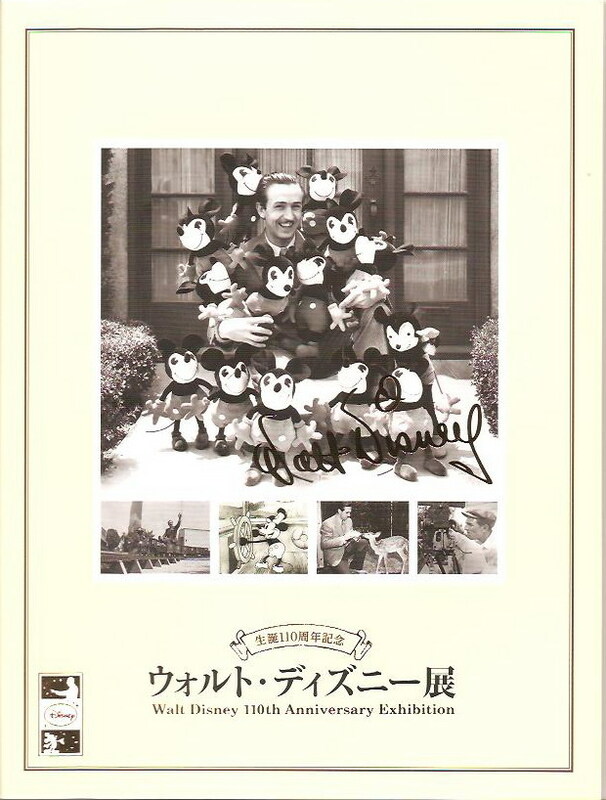 A beautiful exhibition of Disney art is taking place in Japan at the moment and until March 31, 2013. 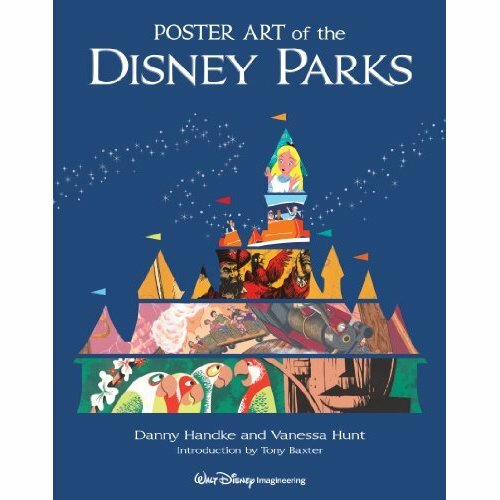 I just received the catalog and while most of the art and photos have been seen elsewhere, it does contain a few nice surprises, especially in the Fantasia section. 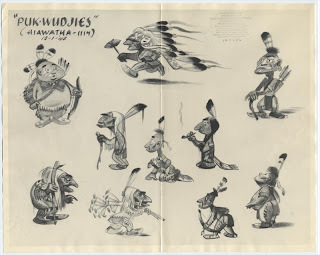 Exceptional auction organized by Mike Van Eaton for Profiles in History. 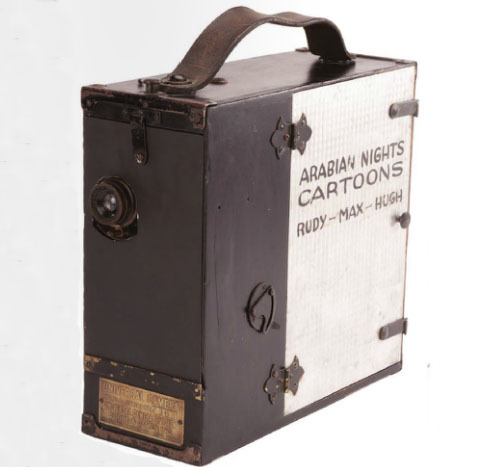 One of the several highlights is the actual camera Walt Disney first used to produce Laugh-O-Grams and Alice Comedies in the 1920! 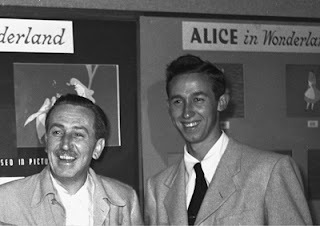 According to a recent press release from D23, Dave Bossert, Creative Director and Head of Special Projects at Disney Animation Studios is working on a book about Roy E. Disney. Can´t wait! Armchair Archivist: The Magic of Models and Miniatures! In case you had not yet spotted this new episode. 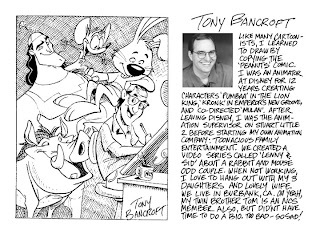 Just spotted an upcoming book by Tony Bancroft named Directing for Animation: Behind the Scenes with Animation Greats which could end up being very interesting. 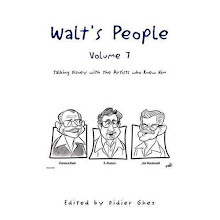 Walt's People - Volume 12 is almost ready. 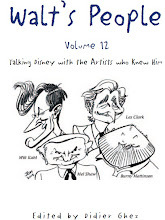 I have just received the cover drawings from John Musker and am awaiting only a few small pieces to consider it complete. If all goes well it will be sent to the printer around June 18, otherwise it will probably be after a trip I need to make to Latin America, that is around July 9th. We will see. In any case, a new volume is close to be released. 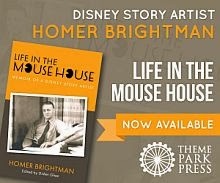 The Disney Books Network was updated today. 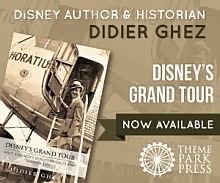 Please note that its official address is now www.didierghez.com. www.pizarro.net/didier will soon be redirected there. I ended up buying two additional model sheets for the abandoned Disney version of Hiawatha and am convinced you will enjoy seeing both of them. 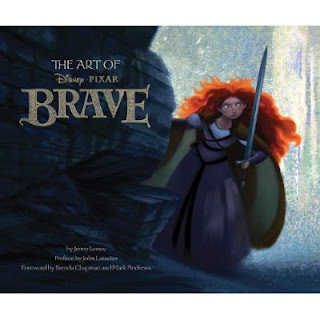 I was delighted to hear that Jenny Lerew had been selected to write The Art of Brave. I am a big fan of Jenny's Blackwing Diaries blog and since a few days ago also know that Jenny is one of the kindest souls around. So it was a pure delight last week to receive a copy of her new book. The concept art created for the film is absolutely gorgeous and if the final look of the movie is even half as good, it will be a feast for the eyes. Jenny´s text only makes things better. In other words: I loved this book. 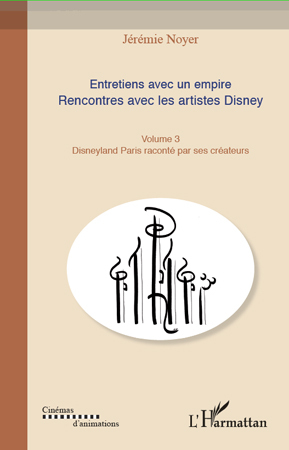 Exciting news from Jérémie Noyer whose third collection of interviews with Disney artists will be released in France by L'Harmattan this month. 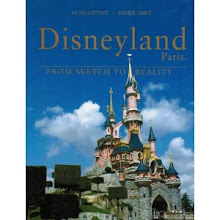 The book focuses purely on the Imagineers who created Disneyland Paris. 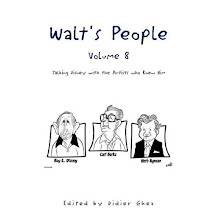 If you read French and are a fan of the parks this is a "must-have". 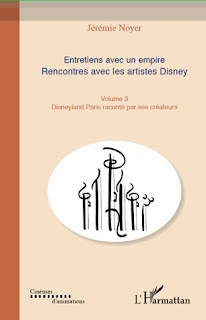 I had a chance to read an early draft and it is full of stories about the French parks which even I had never heard before. 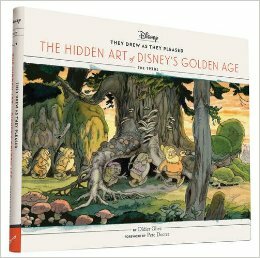 While this book will only be available on Amazon in September, it is already being sold in the parks and was well worth the long wait. It seems to contain all of the posters ever created by Walt Disney Imagineering for all the Disney theme parks in the world and features the names of all of the artists who designed them. 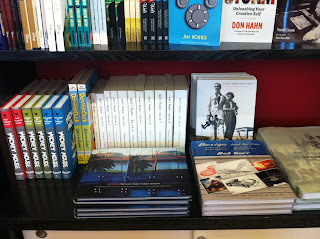 The authors have conducted various original interviews while conducting their research, which makes things even better. 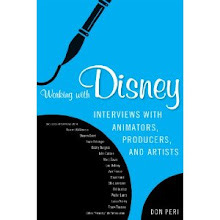 Definitely one of the great Disney books of 2012. 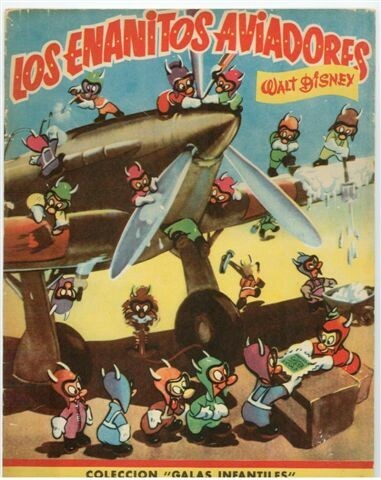 Please note that I am currently selling on ebay a copy of this extremely rare version of the Gremlins book, released in Spain (!) 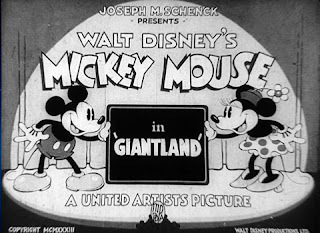 in the 1940s. It might have been based on early concept drawings from artist Holling C. Holling dating back from 1944. 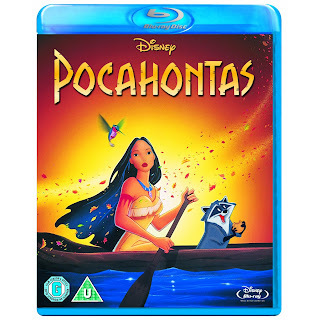 This region-free Blu-Ray which was released earlier this month in the UK apparently contains a great bonus section about the unmade feature-length version of Hiawatha. 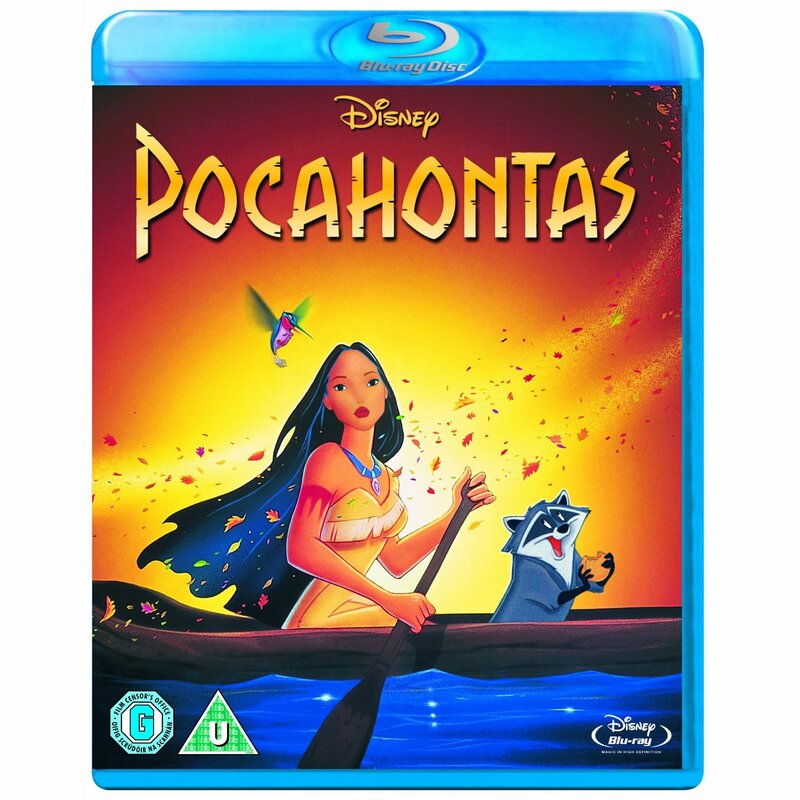 I have just ordered it on Amazon.co.uk.